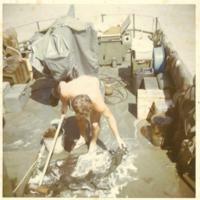 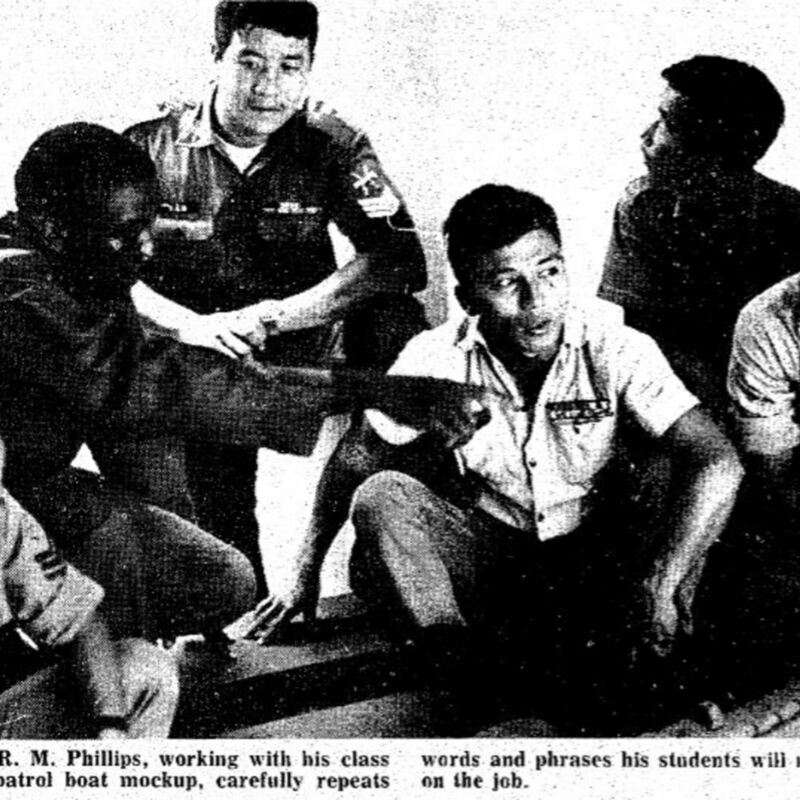 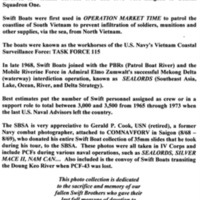 Skuce's collection consists of images and video of time served at Swift Boat Base Cat Lo and An Thoi during the summer of 1968. 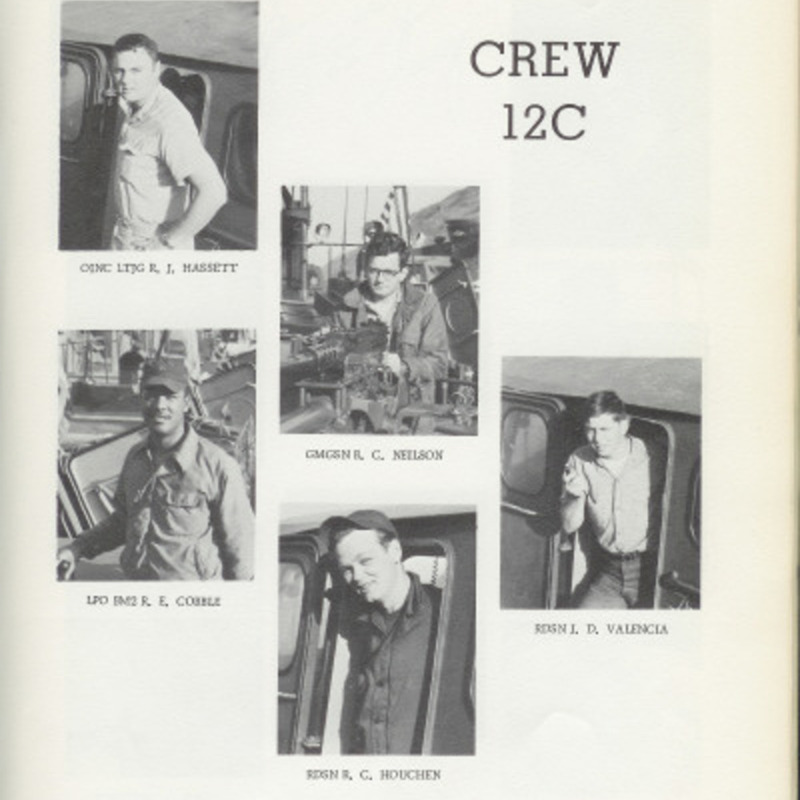 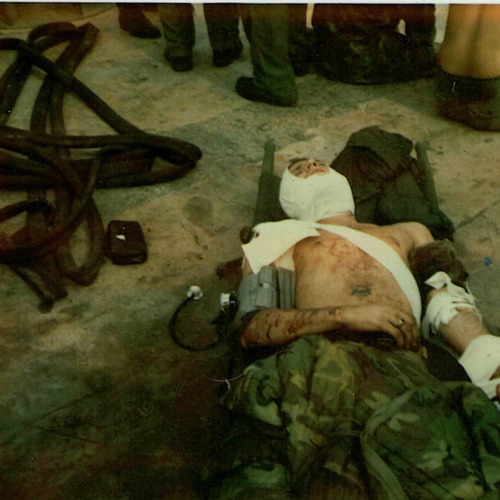 Steffe's collection consists of an audio tape taken by a Coastguardsman in CIC aboard USCG Campbell (W-32) shortly after PCF-19 went down. 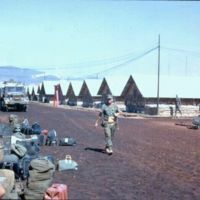 Boone's collection consists of photographs and Cruise Book from his time of service in Qui Nohn, 1968-1969, in the Vietnam War.